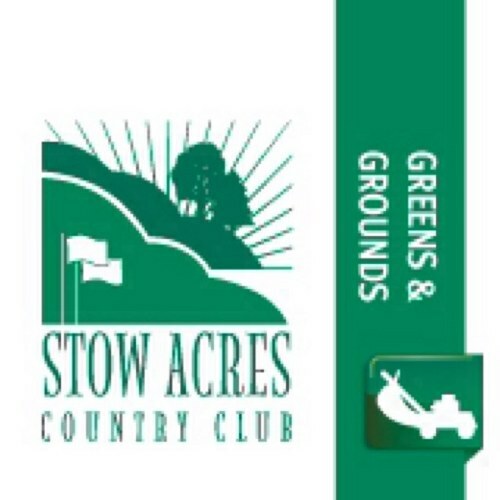 I am going into my third season here at Stow Acres CC as the Superintendent. One of most common questions I get asked is regarding the conditions of the sand traps. If you have played here at Stow Acres, then you know that some of the sand traps are littered with silt material, pebbles, and, in some bunkers, small rocks. When the bunkers were originally designed, the technology that we have today, obviously did not exist. 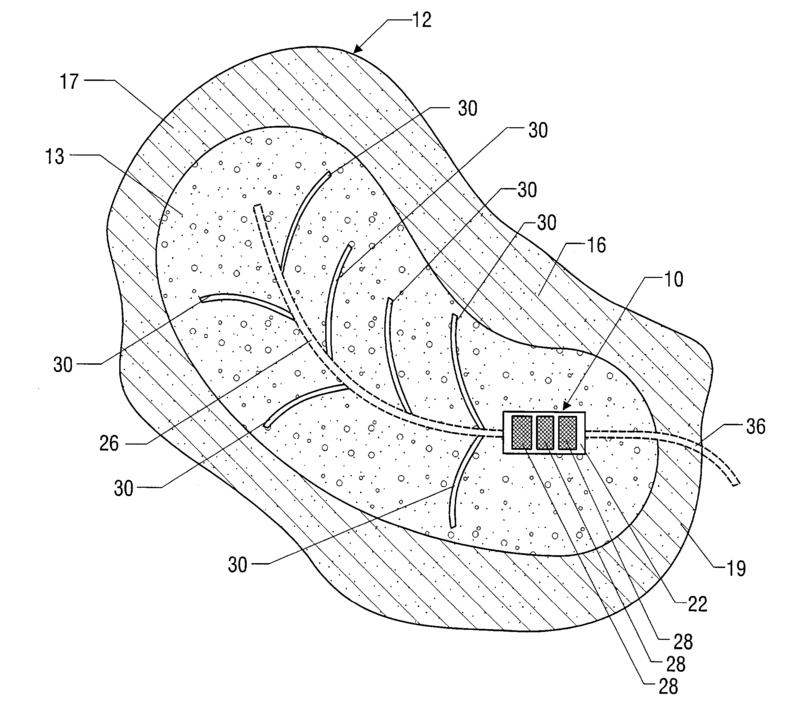 Tools such as permeable cloth liners and sprayable liners were not available. Some bunkers only received the most basic drainage if any at all. As you can imagine, to renovate all of the 106 sand traps on the property would be very labor intensive and costly. While considering these two factors, we begun to evaluate and renovate the bunkers as needed instead of renovating them all at once. First I must explain why most of the sand appears to be firm and rocky. As defined by Wikipedia, “Sand is a naturally occurring granular material composed of finely divided rock and mineral particles.” But, you are probably saying to yourself, that it certainly didn’t occur naturally in the sand traps on the golf course. Well, you’re right. The sand used for golf course sand traps is usually mined from large rock quarries and screened multiple times in order clean the sand of any soil particles and debris. Once the sand is cleaned, it is delivered to the site and dumped into the awaiting the bunker. If the bunker was constructed properly, there is some type of drainage line installed, along with a barrier to keep out unwanted rocks and debris from the surface. The sand is highly maintained to achieve a superior playing condition. Please watch this short video clip produced by the USGA that further explains bunkers and their playing expectations. As I mentioned earlier, the sand traps were not constructed properly, which makes our job to maintain them a lot tougher. Pictured below is what proper drainage would look like in a bunker. During a rain event, if the bunker has proper drainage, then the water has somewhere to go. If the bunker does not have proper drainage, the water will pool up and just sit until we are able to go around and pump each bunker free of water. Once the bunker has been pumped, the bunker is left with a dark brown or reddish soil that appears to be mud or clay. 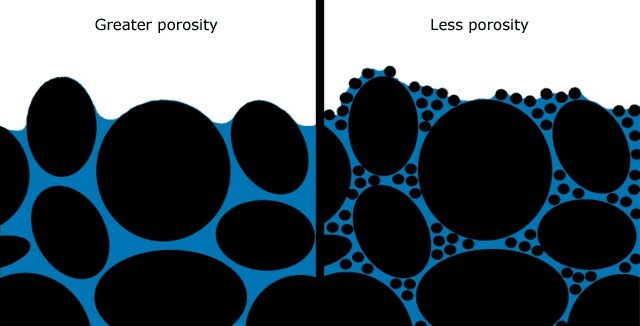 If you look at the picture below, you will see the difference between high and low porosity. Sand having larger particle sizes obviously has a greater porosity allowing water to pass through. Other soil types such as silt and clay have smaller particle sizes; therefore, having a much less porosity. In fact, water will help bind particles together if the porosity is low enough. The diagram below shows the differences in soil types. Because clay has such small particle sizes (<0.002 mm in diameter), resulting in a very low porosity, water will bind these particles forcing them to the surface in the sand trap. Once this happens, the new sand that may have just been installed, is now contaminated. If a rake or even foot traffic carries particles from this reddish area to another area in the sand trap, the contamination process begins. Contrary to belief, many of the sand traps on this property have plenty of sand. As recommended by the USGA, sand should be maintained at a 4″ depth in the center of the sand trap. Unfortunately we do not have barriers or drainage in place to fix this ongoing contamination problem each time it rains. It is also extremely labor intensive to remove the silt and clay that comes to the surface during a rain event. The rocks and pebbles also come up through the sand over time because there is no barrier. We are doing our best to evaluate each sand trap individually to improve playing conditions as quickly as possible. I know the easy solution sounds like we should just renovate the bunkers and install the proper drainage and barriers. We are working on it. We have installed drainage in some bunkers 7 North and 15 North, and we have plans in the next few months to continue to improve the bunkers. Some holes to look for bunker construction in the near future are 4 North, 2 North, 15 North, 17 North, and 8 North. I would like to thank everyone for your continued support. We strive to bring you the best playing conditions we can each day. See you on the course! Categories: A Word from the Superintendent..., Projects | Permalink. Do you have a legend for the top view bunker drainage pattern with the numbers pointing to parts of the structure? I’d like to know what all the parts of the structure are.